Project CARS 2, the sequel to Slightly Mad Studios’ 2015 car sim, will apparently be releasing in Fall this year. 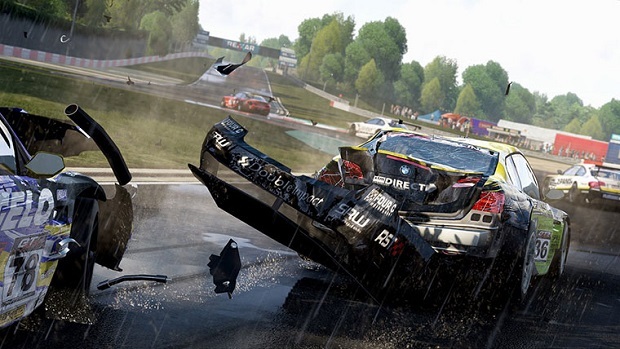 Speaking on the Project CARS forums, Slightly Mad CEO Ian Bell noted that the game was currently targeting a September 2017 release date, though he did add that it is currently hard to commit to anything, given that development is running a bit behind for the GUI and Career Modes. Elsewhere, he also confirmed that no famous car brands will be missing from Project CARS 2– their omission from the first game had been glaring, and had broken the immersion that the game worked so hard to create. Project CARS 2 is currently slated to launch on Xbox One, PS4, and PC. There is a possibility that the game may come to the Nintendo Switch as well, as Slightly Mad Studios had canceled development for the Wii U version of the first game, implying that they would be looking at a Switch version instead.